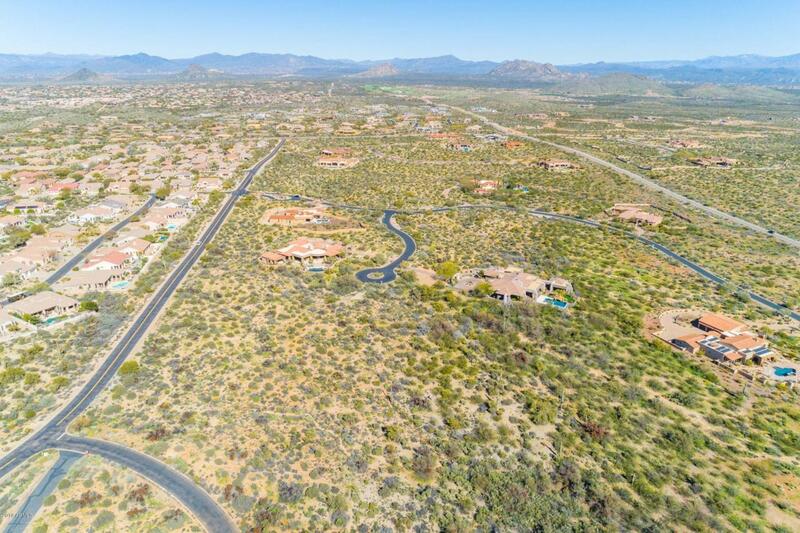 One of the last remaining large lots in north Scottsdale. 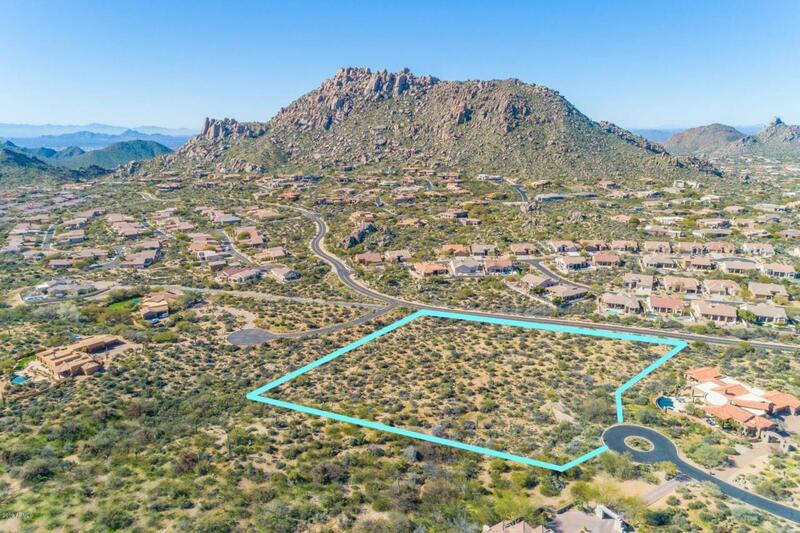 Close to the McDowell Sonoran Preserve, views of the McDowell mountains, Four Peaks Wilderness, and the Mazatzal Mountains. 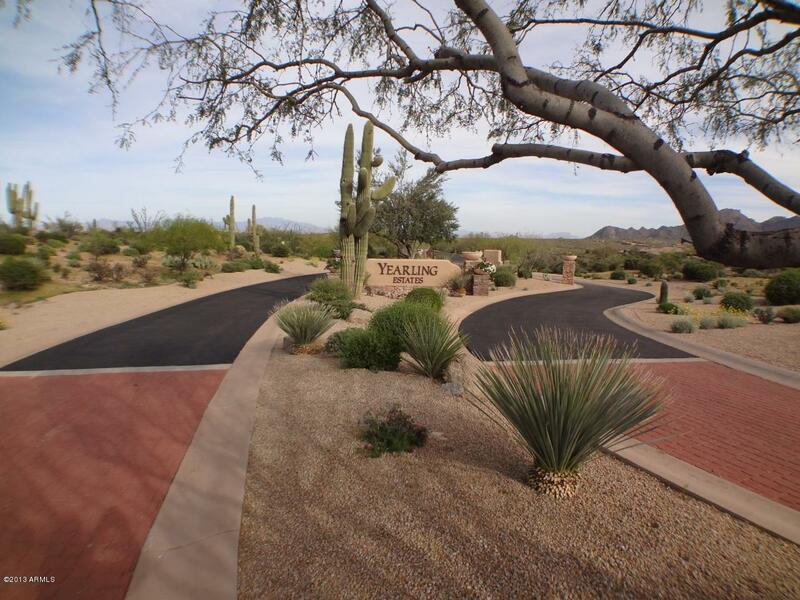 The Conservancy now encompasses about 47 square miles, one quarter of Scottsdale's land area. 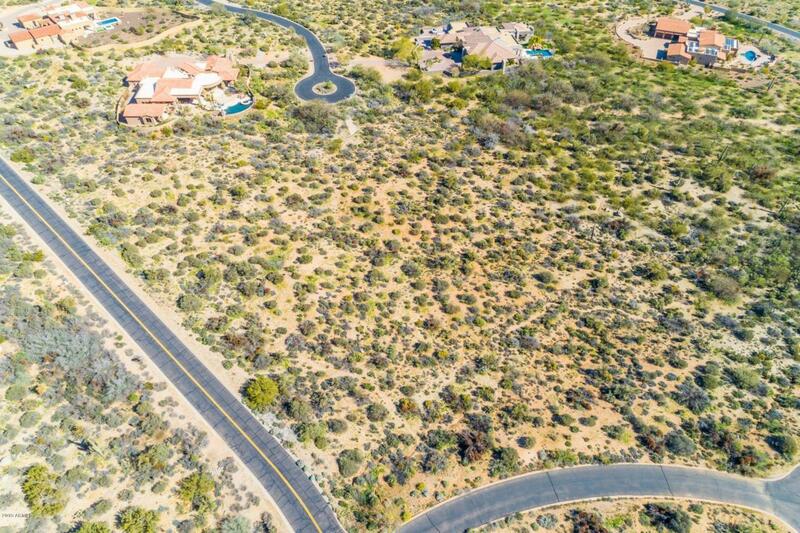 The lot is over 3 Acres in which to build your dream home. Gated, native plants, asphalt streets, well thought out front entry, makes this property unique-look no further. The property is not serviced by a public sewer system.